Nunamaker Farms is open to the public. 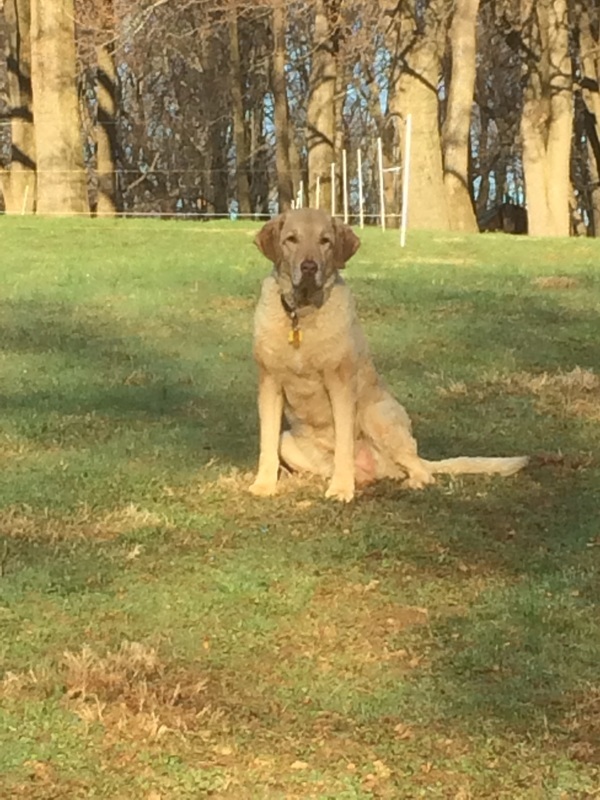 Call first (610 960-8968) to order or schedule your farm visit. 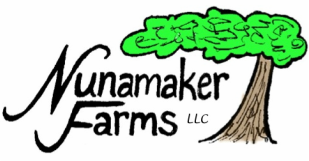 ​Nunamaker Farms LLC is a small-scale vegetable producer that raises and sells bedding plants and fresh field grown fruits and vegetables in season. Organic methods are used but the produce is not certified organic. ​ No GMO seeds or plants are used to grow our produce. We sell produce in season from our farm at 396 Valley Road, West Grove Pa.
We will continue to shell peas and lima beans in season on request. See THIS WEEK'S OFFERINGS for current availability and price which may change daily. - At the Farm we pick most everything same day or on demand so you know it's fresh.